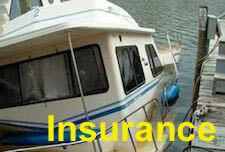 PARTY IDEAS: throw a houseboat party, with simple party theme ideas. 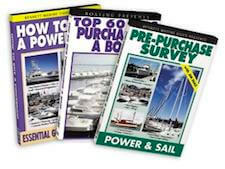 BOATING BOOKS: books on docking, repairing, living aboard, and buying. 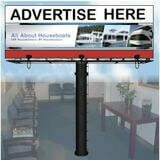 FIND a BOAT: Are you in the market to sell or buy a houseboat? 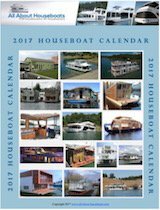 FREE EBOOK: Has our informative houseboat website helped you in regards to houseboating? 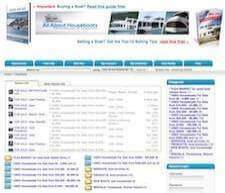 We have updated our "about us page" to spotlight how the site has grown and how your support can help.